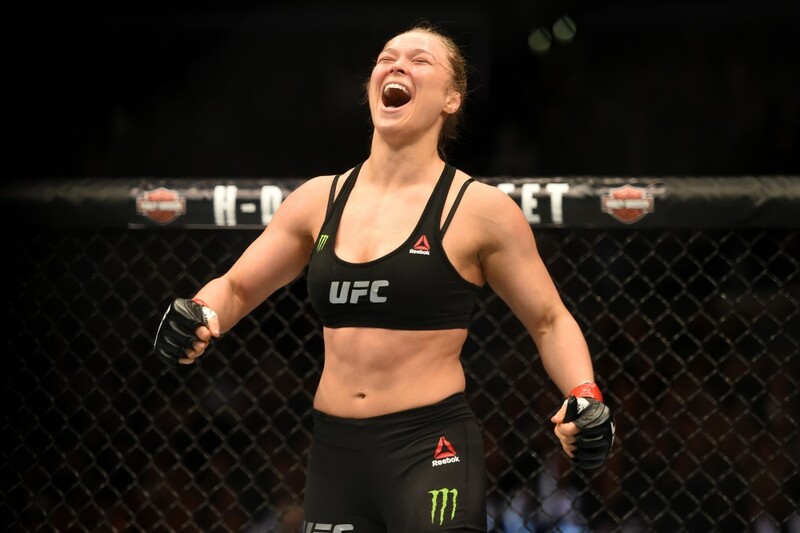 Last night at the ESPY Awards, UFC Champion Ronda Rousey won Best Female Athlete and Best Fighter. For the latter award, her principal competition was Floyd Mayweather, a man with a documented history of domestic violence. “I’d like to see you pretend not to know who I am now,” Rousey said. 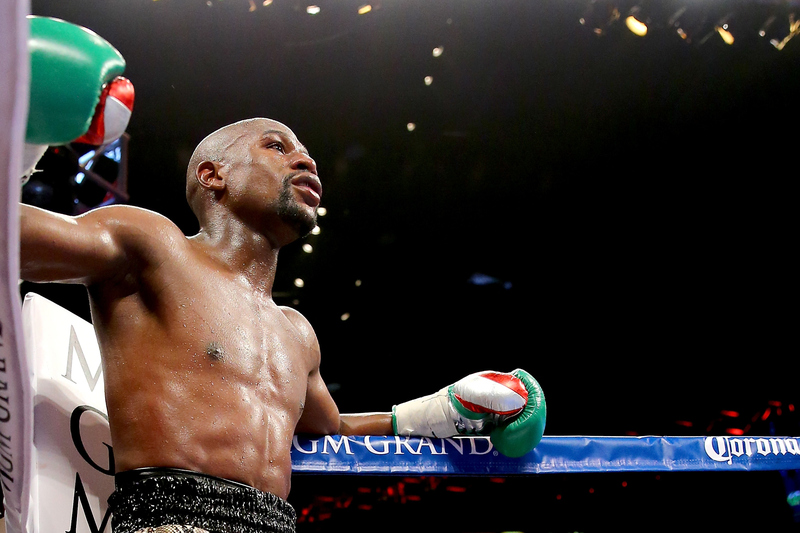 Mayweather, when asked about Rousey in the past, has said he doesn’t know who she is. This is funny for a number of reasons, but mainly because Mayweather saying he doesn’t know Rousey means he’s lying or lives in a bubble constructed by a rich, crazy person. There are certain comforting truths in the universe, and one of them is this: In a pure MMA fight, Ronda Rousey would beat Floyd Mayweather. Mayweather isn’t equipped with the skills to properly handle Rousey’s MMA arsenal, and the fight probably wouldn’t even be close. After last night, this is worth mentioning again. It'll never happen, but only way @RondaRousey vs. @FloydMayweather would go down is clinch, judo throw, mount, then, you guessed it: armbar. Or, Rousey could stay on the outside and just keep kicking Mayweather, forever. Another comforting truth. Comforting truths are necessary in a world where Floyd Mayweather makes a ton of money. If Mayweather actually didn’t know who Rousey was before last night, he does now.